Indian shares closed higher on Monday, buoyed by gains in IT major Tata Consultancy Services Ltd, which reported a record profit for the final quarter of the year on Friday and heralded the start of corporate earnings season. 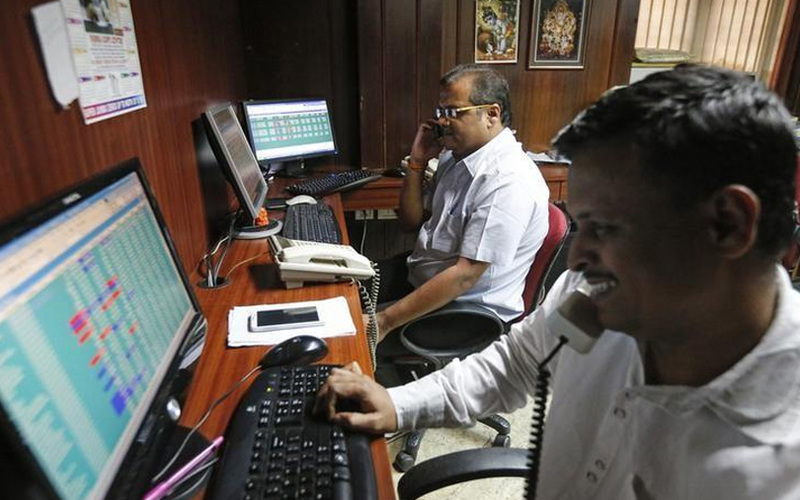 The benchmark BSE Sensex closed up 0.36 percent at 38,905.84, while the broader NSE Nifty ended 0.4 percent higher at 11,690.35 - its best close in nearly two weeks. Shares of TCS, India's biggest software exporter which also posted its best revenue in 15 quarters, ended up 4.9 percent. Tata Motors Ltd climbed 7.3 percent to its highest close since Sept. 26, and was the top percentage gainer on the indexes. Infosys was the biggest drag, finishing down 2.7 percent after it failed to impress investors with its operating margin forecast for fiscal 2020.